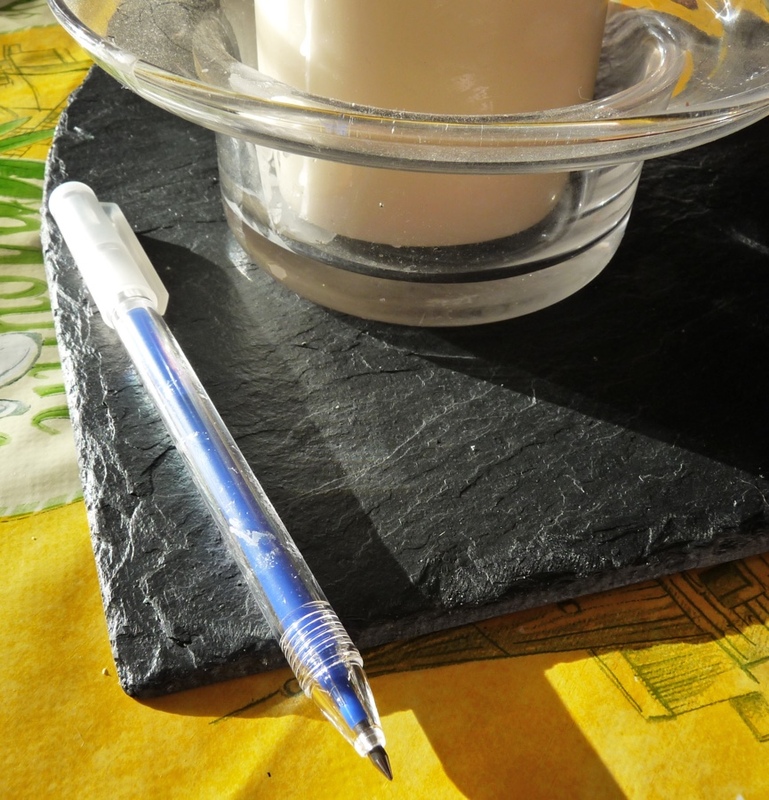 Muji Erasable Ballpoint Review – Pens! Paper! Pencils! 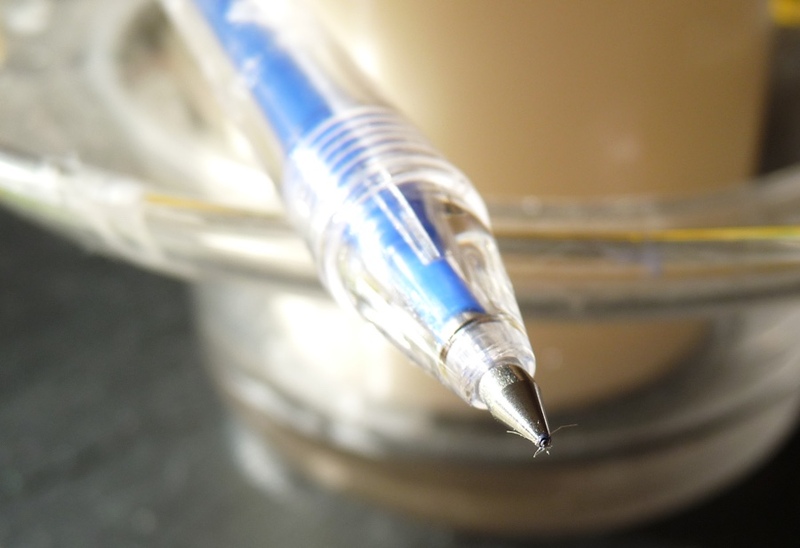 The Muji Erasable Ballpoint is available in 0.5mm or 0.4mm versions and a variety of colours including red, green, purple, pink, light blue, orange and, like this one, blue. It costs £2.50 in the UK, with refills available for £1.50. I couldn’t find it in the Muji US store. 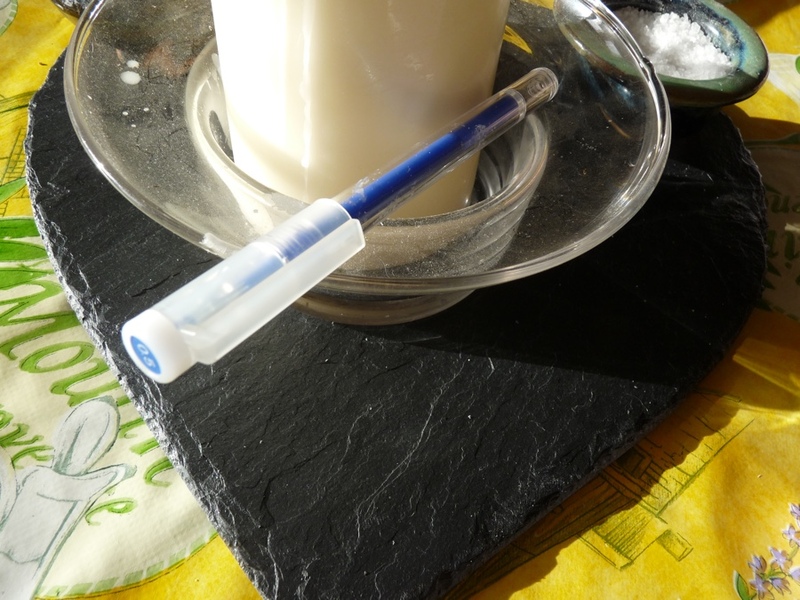 Sticky ballpoint ink picking up paper fibres! 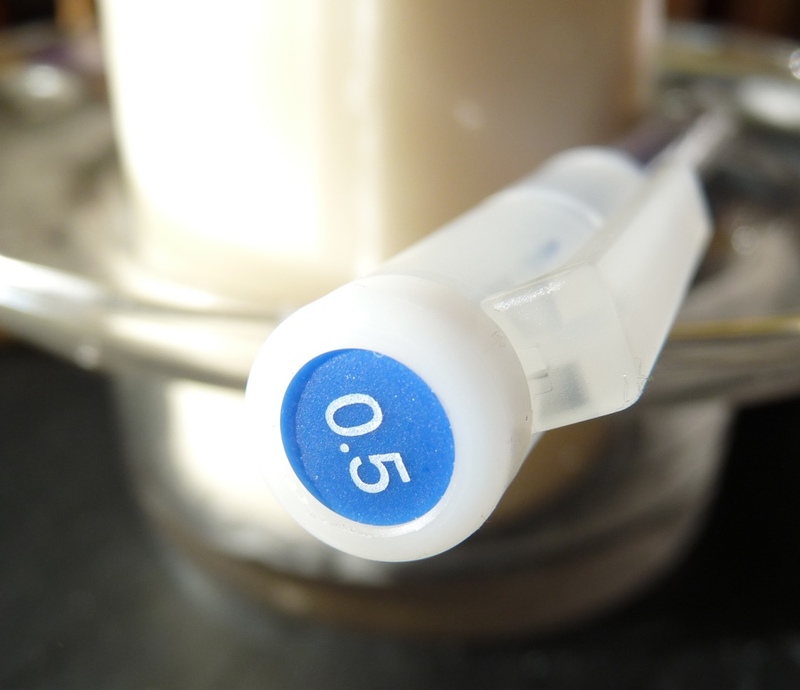 The barrel is simple clear hard plastic with a soft plastic cap. The barrel scratches quickly. The clip is functional. The cap closes and posts securely and with a happy reassuring click. There was the usual label stuck to the barrel which was a pain to remove and left a lot of annoying stickiness behind. The writing experience is not entirely great. It’s not the smoothest ballpoint ever and it doesn’t put down the most consistent line. There are hard starts and skips. It’s typical of a cheap store cupboard ballpoint. Not a disaster but not something you are going to take any great pleasure in. The erasable bit works very well. It happens either by magic or by what Muji says is “a patented colour temperature setting”. I neither know what that means nor understand how it is different from the Pilot Frixion. It does do the job though, and it trumps the Frixion by using the edge of the cap itself to do the rubbing out. Talking of the Frixion, Pilot’s erasable pen is nicer to write with than this one, though the ink does sometimes look a little washed out. 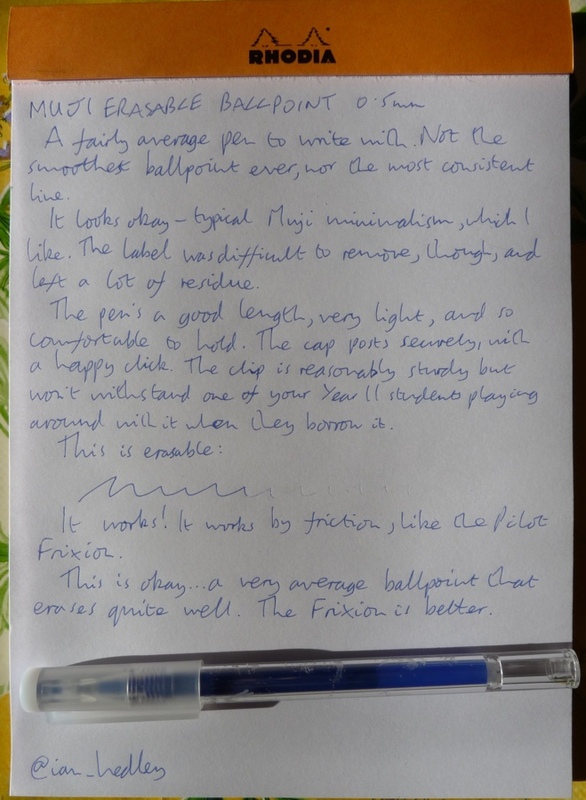 I’m not much taken with the Muji Erasable Ballpoint, to be honest, but it’s cheap and it’s refillable and if you can’t stand the Frixion I suppose it’s worth a try.